This year the therapie Leipzig returns again and, as already in 2017, the K-Taping Academy is with on board. K-Taping Academy auf der therapie Leipzig 27. 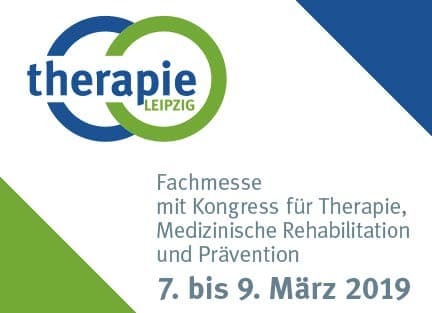 Februar 2019 Dieses Jahr findet die therapie Leipzig wieder statt und die K-Taping Academy ist, wie auch schon 2017, dabei. 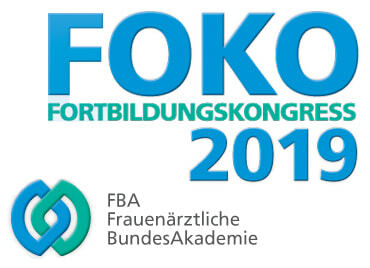 The K-Taping Academy is guest at the FOKO 2019. The lecture by Birgit Kumbrink on 23.2. is already fully booked. Die K-Taping Academy ist zu Gast auf der FOKO 2019. Der Vortrag von Birgit Kumbrink am 23.2. ist bereits ausgebucht. 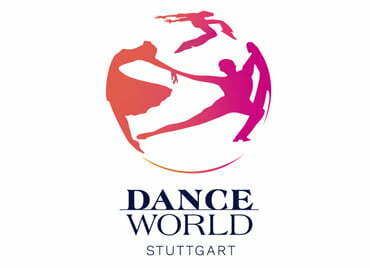 TheraPro in Stuttgart has started. Visit our booth 4C90. The K-Taping Academy will be at the TheraPro in Stuttgart from 25.-27.01.2019. TheraPro in Stuttgart gestartet. Besuchen Sie unseren Stand 4C90. 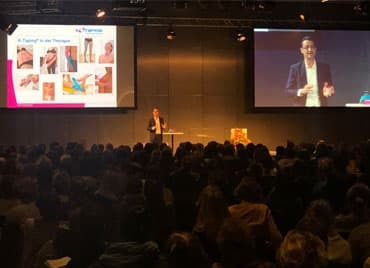 Die K-Taping Academy ist vom 25.-27.01.2019 auf der TheraPro in Stuttgart. 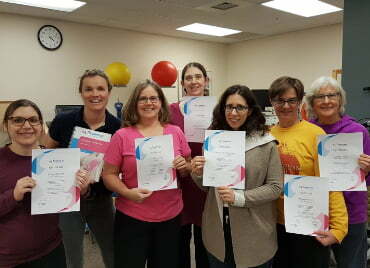 The K-Taping Academy has evaluated all feedback from the 2018 courses. We are very happy about the great result of our courses. 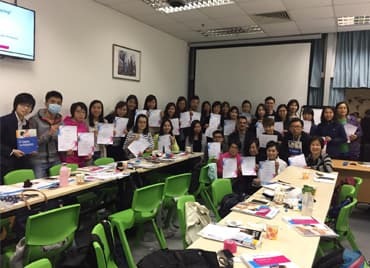 Like last year, again there were very well attended courses of the K-Taping Academy in Hong Kong.